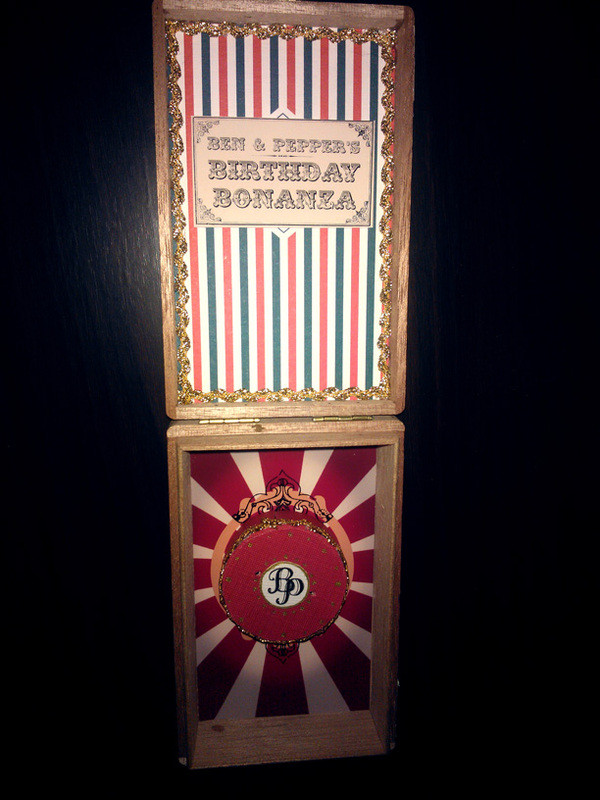 Hmmm... what to do with a tonne of cigar boxes and birthdays for 2 of the most interesting people in Luxembourg? 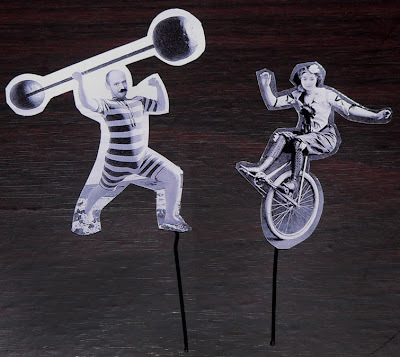 Circus themed diorama complete with horribly photo-shopped Ben & Pepper faces! I simply love the home furnishings and accessories at Ben & Pepper's! Thanks for the nice comment on my blog - I can't see, how I can follow yours? Hi and thanks for stopping over! You can follow my blog by clicking on the Join this site button on the right side. Cheers!